Toyota has earned over the years a solid reputation for quality, but we can’t help but wonder what’s going on. In the last year, Toyota had quite a number of recalls worldwide. First, there was the problem with the 07 Camry that had a huge problem with the air bags for the knee and a few more after that. 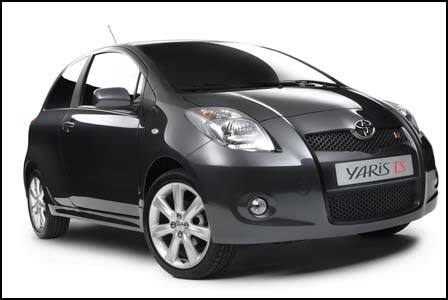 Now, Toyota announced a deficiency with the company’s Yaris small car, which has a seatbelt defect. Apparently, there are more that 134,000 recalled vehicle in the United States only. In an extreme front-crash situation, the problematic seatbelt could be responsible for igniting a foam pad. Luckily, no such cases were reported yet to Toyota or the National Highway Safety Administration. The recall will include the 2006 and 2007 Yaris vehicles. All owners will be announced of the problem sometime next week via a letter from Toyota.